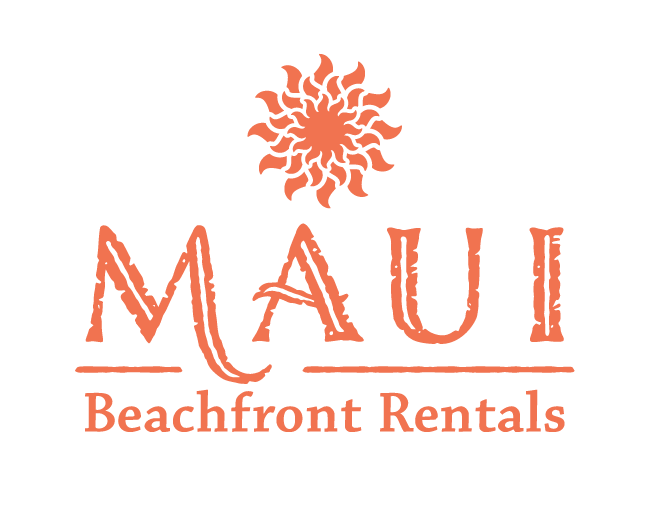 Maui Beachfront Rentals offers discounts on flights and rental cars through our travel partners. Book your vacation with us and save. Book flights and ground transportation with our travel partners and save! Hawaiian Airlines has been in the air since 1929, and it's the only airline dedicated to flying guests to and from a single, special place: the Hawaiian islands. Save when you book your Maui flight through our partner link. Save real money on car rentals when you book with AVIS through our partner link. Choose from a large selection of vehicles and pick up and return your car at Maui's Kahului Airport or at AVIS's location in Lahaina/Kaanapali. Select from a wide variety of vehicles at Budget. Our long-standing relationship means you'll automatically receive discounted rates on your car rentals at all Budget locations on Maui. Click here to start.